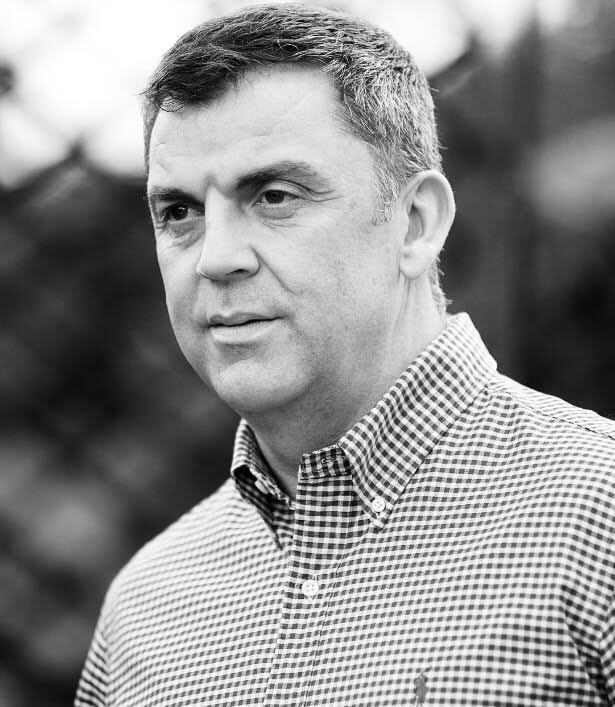 Craig Milner, co-founder and former Chairman of ROSY remains an active supporter, fundraiser and committee member. He lives in the Cotswolds with his wife and two children and enjoys sport, more spectating than playing nowadays! Craig is a Global Business Director at Microsoft, who also now support ROSY. Tom Alden, the founder of Commit2Inspire and a former Royal Marine has experienced many operational tours around the world, including Afghanistan and Iraq at the ages of just 19-20 years old. Other countries that were visited during his time in the Marines included Pakistan, United Arab Emirates, Norway and Kuwait, where he developed a keen interest for living and learning about many different cultures. Following his resignation from the Marines in 2004, Tom fulfilled a lifelong passion of scuba diving by travelling around South East Asia and making just enough money to hop to the next country. After spending countless hours under water and teaching over 50 different nationalities to dive, it was becoming apparent that there was a big interest in working with groups and individuals and that he had a natural ability to get the best out of and inspire people. On his journey back to the UK, Tom stumbled across the Himalayas where he trained with an elite group of natural mountaineers from the Indian Mountaineering Association. 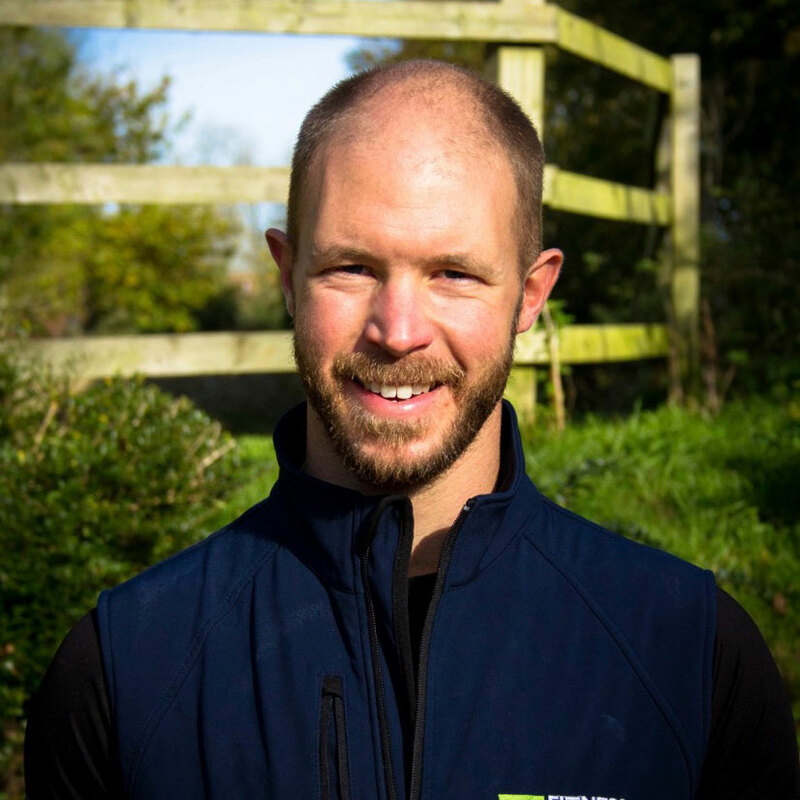 Upon his return home, Tom went on to set up his own fitness company, TLA Fitness, which launched near his home in Oxfordshire and with his team of instructors is still in operation helping a wide variety of groups and individuals to train either towards a goal or simply for enjoyment and wellbeing. Since 2009, Tom has spent his time helping individuals strive and commit towards their own fitness goals and inspiring others to make big changes in their lives. Tom practises what he preaches and has his own goals that he commits to. He has the mind-set, skills, commitment and motivation to take on adventures and expeditions, some of which include rowing 3,000 NM across the Atlantic Ocean and running 157 miles across the Sahara Desert in the Marathon des Sables. 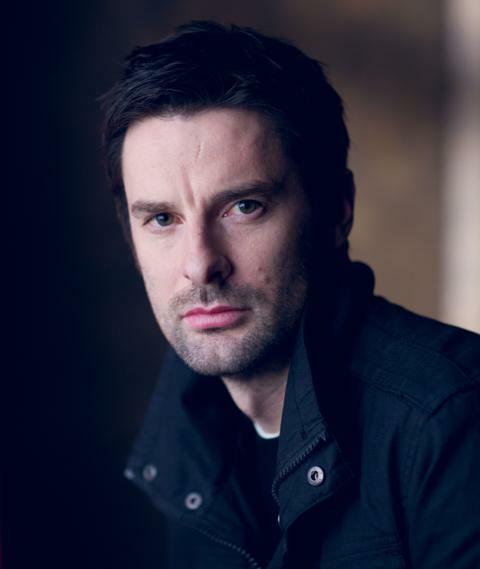 Tom Ward is a British film, stage and televesion actor who played Dr Harry Cunningham in Silent Witness and starred in other British classics like Miss Marple and Dr Who. Tom lives in Oxfordshire with his wife and three children and is an enthusiastic ROSY ambassador. We are so lucky to have the support of people like Tom Ward who can use their fame for good and help to raise awareness about ROSY in Oxfordshire and beyond.